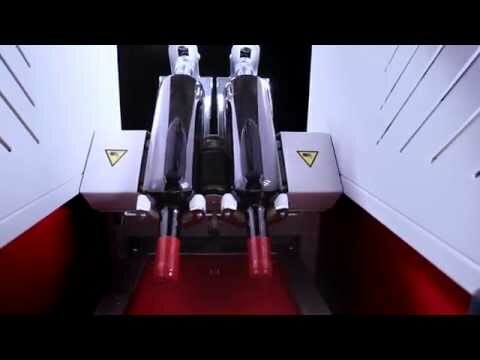 The standard version allows you to seal bottles ranging from a minimum of 0,75 lt to a maximum of 5 lt, with just one machine. While manual timers enable the setup of immersion and cooling times, a manual thermo regulator enables you to set the temperature, thus guaranteeing optimal results. Size range: from 0,75 lt. to 5 lt.